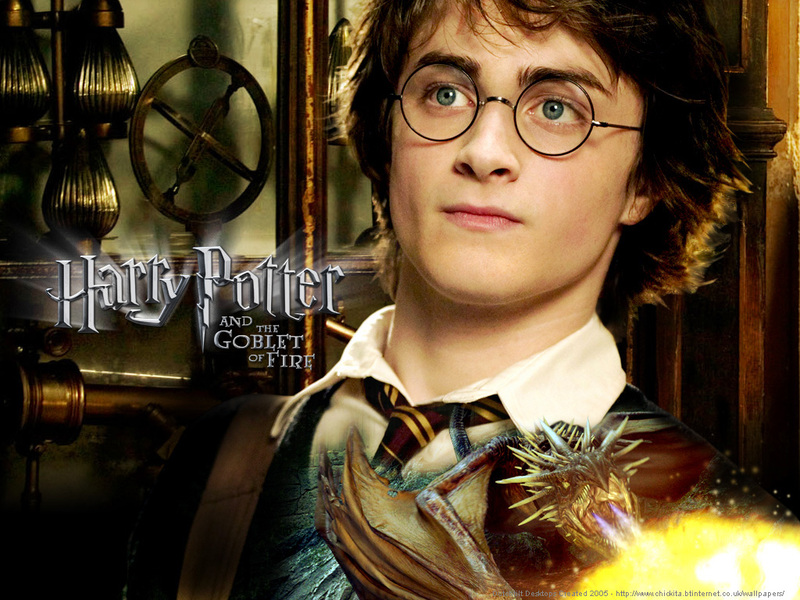 Harry Potter and the Goblet Of 火, 消防. . HD Wallpaper and background images in the 哈利·詹姆斯·波特 club tagged: harry potter. When have any of our plans actually worked? Fight back, 你 coward, fight back!